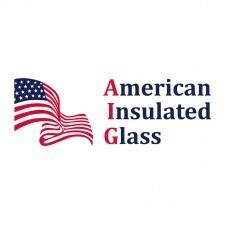 ATLANTA, November 7, 2018	(Newswire.com) - American Insulated Glass LLC (AIG), a leading glass fabricator and wholesale distributor in the Southeast, has announced the acquisition of Innovative Glass of America (IGA), a North Carolina-based glass fabricator and wholesale distributor. This deal enables AIG to expand its market reach and product capabilities across the Southeastern United States. IGA is a Guardian Select Fabricator, providing high-performance low-e coatings for commercial applications and a stocking distributor for Kawneer architectural aluminum. The company offers an array of fabricated glass solutions, including Vetrotech fire-rated ceramics [Keralite Select F and Select L], Spandrel HT, ShowerGuard and impact laminated glass, along with a broad range of decorative glass solutions. 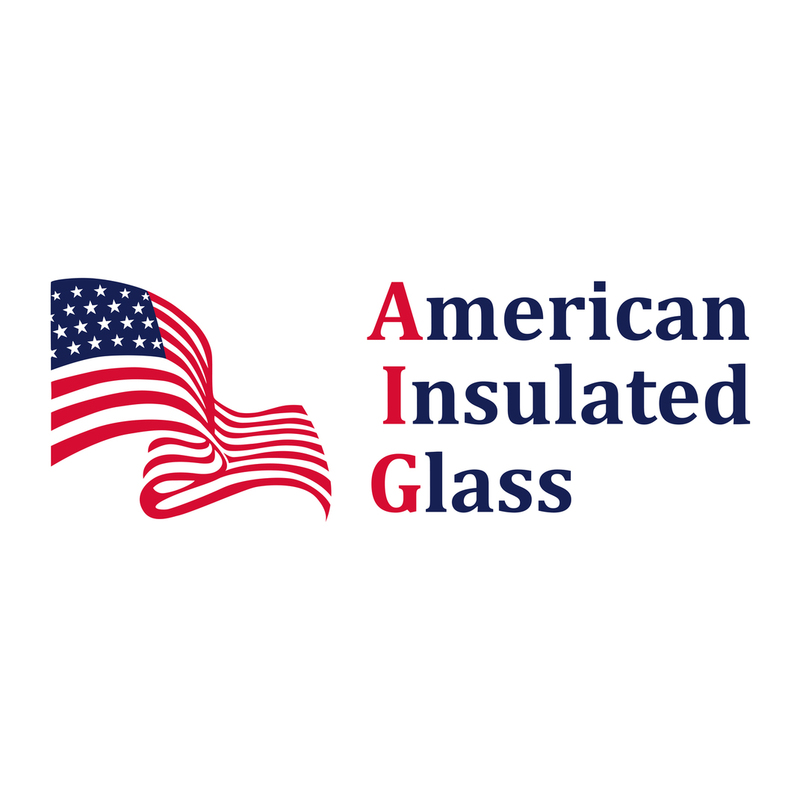 With a new fabrication facility recently opened in Birmingham, along with its current facilities in Atlanta and Pensacola, and IGA’s facility in Dallas, North Carolina, AIG now has the entire Southeast market covered. Each of its facilities is equipped with insulated glass lines for residential and commercial markets, edging, beveling and tempering.